You deserve to breathe freely. However, finding the proper treatment to get you there depends on making an accurate diagnosis. There’s no better tool for determining what is going on inside your sinuses than an in-office CT scan. That no longer involves the inconvenience of going to a hospital to get a CT scan in a full-body machine. 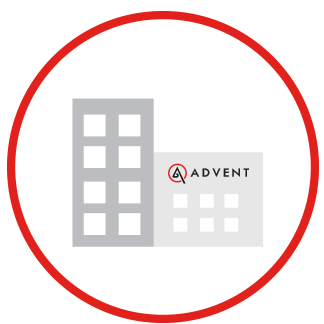 ADVENT was the first practice in southeastern Wisconsin to introduce office-based CT scanning, and we’ve recently updated our technology to the latest generation devices. This is typically done at your second visit. 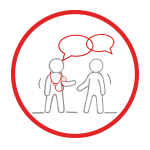 See how our approach differs from what you may have experienced in the past. 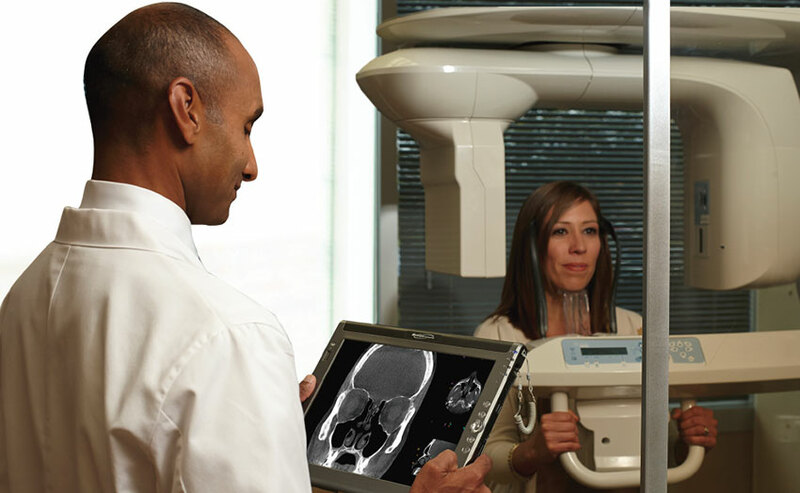 Our in-office CT scan takes a good thing and makes it even better: less radiation, faster speed, higher resolution. 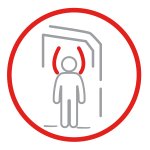 As before, you sit upright in an open environment. The radiation is 94 percent less than conventional CT systems. The digital images are ideal for visualizing the sinuses and the fine bony structures of the face. Because our scanners are office-based, results are available for our Sinus and Sleep Surgeon to review with you during your visit, without delays. Take the first step to living better today.